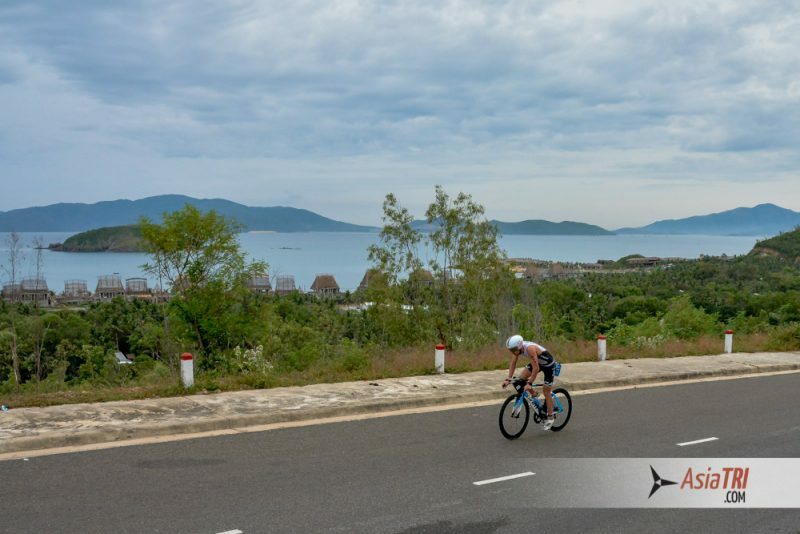 The city of Nha Trang is, once again, the chosen location offering a spectacular background for triathlon, extra race activities and plenty of places to discover, it has became the perfect opportunity to combine racing with vacation. 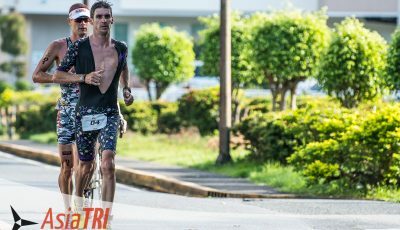 The event, which is part of the Challenge Family triathlon series, is a half-distance race of 1.9 km swim, 90km bike and 21km run. 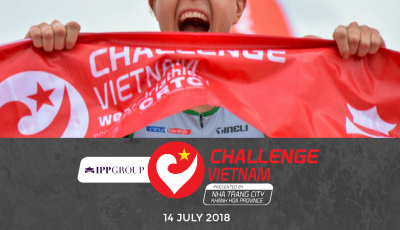 For this 2nd edition, the event expects to double its participation and everything seems to be in favor of this pronostic; IPPGroup Challenge Vietnam received tremendous good feedback after the 1st edition, it was awarded as “Best Inaugural Long Distance Triathlon in Asia” by AsiaTri and the triathlon community has grown exponentially since then. If you are looking for a location in Vietnam which could be described as “heaven on earth,” then Nha Trang is your answer. Six kilometers of sand join this vibrant city with the clear and tropical waters of the East Sea. The city is small yet it holds a hidden beauty that leaves tourists with a deep long-lasting impression. Other than its beaches, Nha Trang has plenty other activities for you to enjoy. If you are looking for cultural or interesting places to visit, the city has different sights from different eras and religions. The Po Nagar Cham, a Hindu temple built sometime before 781 to the Nha Trang Cathedral from the French colony and even the Buddhist Long Son Pagoda from the late 19th century. Athletes can also go for a short boat trip and explore some of the surrounding islands. One of these, Hon Tre Island, is connected to Nha Trang by one of the longest over-water cable car systems in the world. Actually, this island could be considered as the happiest place in Vietnam thanks to Vinpearl who built an amazing amusement park there. This is definitely a must do for those travelling with kids. Nha Trang challenges you to come, race the coast and feel the sand between your toes. 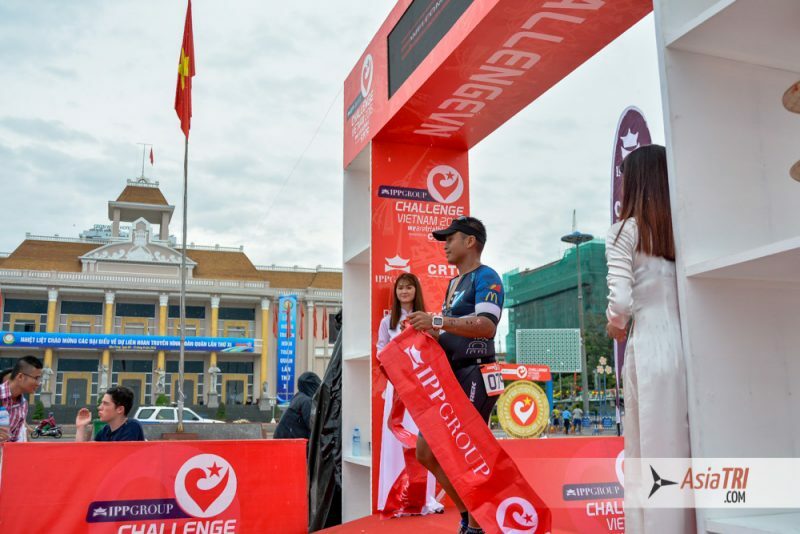 Nha Trang City invites all athletes and active individuals to be part of Challenge Family Vietnam. All participants will enjoy the breath-taking scenes and but challenging race routes with the cheers of the local people. Race will start at the 2/4 Square, where participants will swim 1.9 km into the warm waters of Nha Trang. As swimmers make their way into the ocean, they will be leaving the sights of the city, the coastline, the mountain range and the islands on their back. After, 90km bike will follow along the coastline which passes through the resort segment of the city, the local boat harbor, and along cliffs. It is said to be one of the most thrilling bike courses of Vietnam but at the same time, one of the most stunning ones. 21km run along the coastline where participants will experience the cool breeze of the sea air while being accompanied by the sight and sounds of the locals and tourists around the different resorts. One of the highlights of this event, which make it even more a race-cation than just a race, is the Carbo Load Dinner where athletes can have a taste of the traditional Vietnamese cuisine. Not to mention the highest race party at Skylight Nha Trang, a rooftop bar with 360 degree views of the city, which many will remember as the most epic triathlon after party ever. In the first IPPGroup Challenge Vietnam edition ever, Mitch Robins lived up to the expectations in the male Pro athletes’ field, with an impressive time of 4:04:44 and followed by the Aussie Levi Maxwell (4:05:20) and Carlos Javier Quinchara (04:11:18). 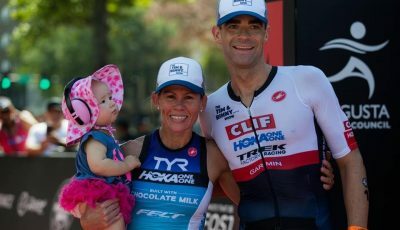 For the female Pro Athletes’, Jessica Fleming took the women’s title with a time of 4:42:44 and close behind her were Julia Grant (04:42:44) and Michelle Duffield (04:51:44). This race and crossing the finish line does not only give you the feel of accomplishment by succeeding in the amazing feat but also the experience and the visual stories that you are able to put together along the way of your journey. Your experience at Nha Trang IPPGroup Challenge Vietnam 2019 will be a book of memories, together with family and friends, that you will cherish and never forget! “IPPGroup Challenge Vietnam has the power of bringing people from different corners of the world together into a beautiful destination, Nha Trang. In one way or another, this event might be a challenge for some; far location for international athletes, a demanding bike course, etc. 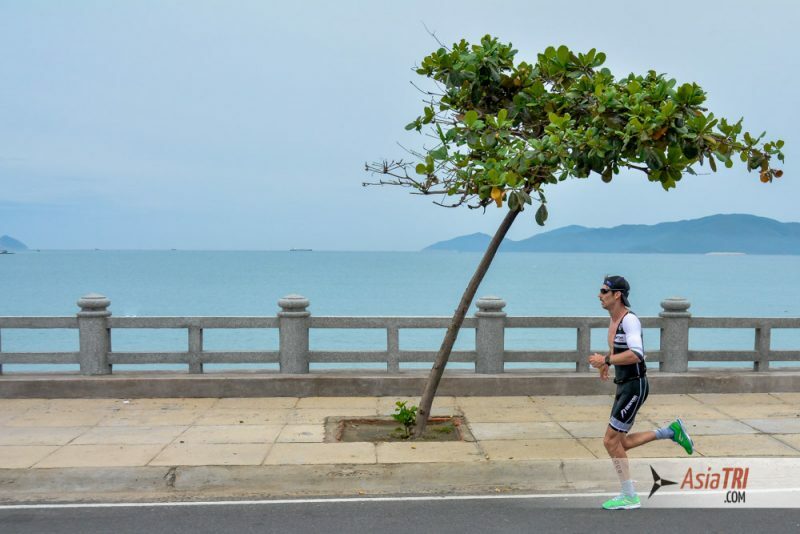 Nha Trang is challenging you to come, race the coast and feel the sand between your toes” said Mr. Bady Pham, Managing Director of Pulse Active. In the recent years, the sports community in Vietnam has been growing fast. Pulse Active, the organizer of the event, is the pioneer in the running events industry and states that there is trend in which Vietnamese runners are moving from the friendly shorter distances to more competitive longer distances and more people are getting into the multisport scene. 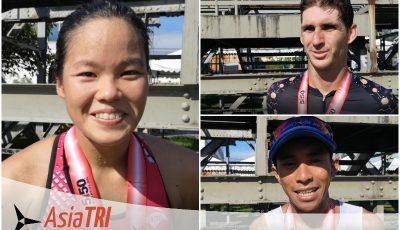 Consequently, the number of vietnamese triathletes has increased considerably. This growth is also in part thanks to the creation of the Viet Nam Triathlon Club which has almost 200 oficial members and who actively holds triathlon training sessions and activities. The organizer, Pulse Active, has organized many Sport, Lifestyle and Entertainment events ranging from the competitive (Ho Chi Minh City Marathon powered by Taiwan Excellence and Manulife Danang International Marathon) to the recreational fun runs (Color Me Run and The PRISMA). The number of participants for goes up to 15,000 runners for events such as the Color Me Run. By organizing and hosting different sports events, Pulse Active envisions to build up the sports community in Vietnam as well as grow the country’s sports tourism industry.